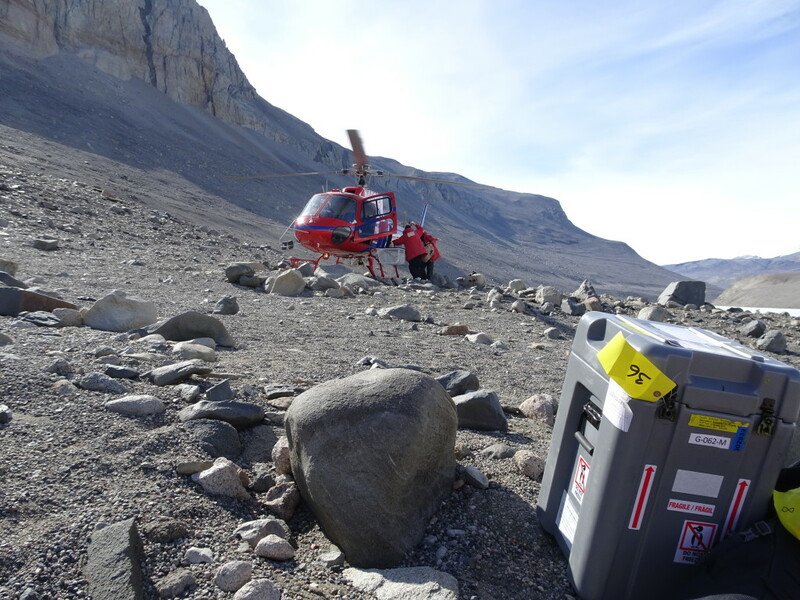 We’ve had a thrilling few days… ten helicopter rides, three valleys, and four beautiful paleolakes! There’s nothing more exhausting than this field work though, especially when the wind kicks up. Our boots each weigh five pounds, and there’s a ton of ground to cover. But we’ll upload more pictures soon! This entry was posted in Antarctica 2016 on December 11, 2016 by Sarah.